$22.99 on Amazon look inside this book! 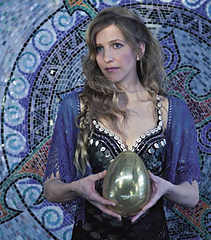 The Mermaid’s Song pattern is now available as Ravelry download. 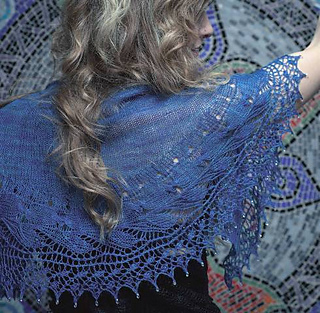 This shawl is inspired by the mysterious world of mermaids so vividly imagined in Harry Potter: The Goblet of Fire. The open lace along the bottom edge imitates the sinuous movement of underwater plants and the elongated beads glimmer and shine in sunlight much like water droplets (75 4x7mm magatama drop beads from Earthfaire.com). First, the deep border is knitted in one piece, side-to-side. 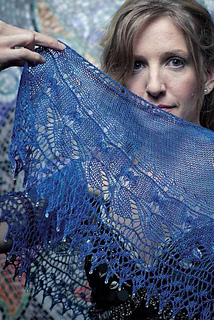 The border mimics the movement and texture of waves by combining cables with lace. 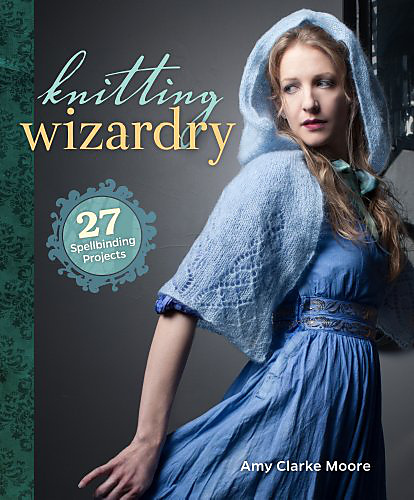 After the border is complete, stitches are picked up along the top edge (through slipped stitches) and the shawl is shaped into a crescent with a set of simple stockinette short rows (no wraps). we’ve taken what you’ll sorely miss.